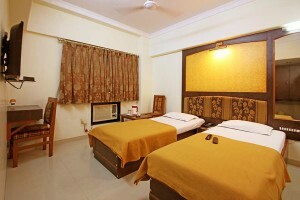 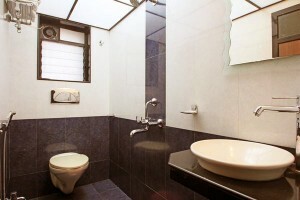 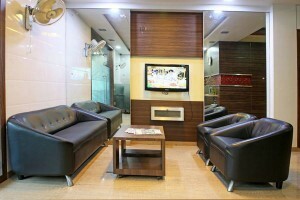 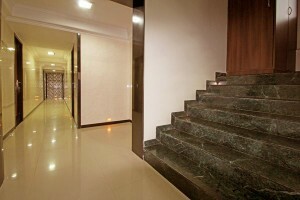 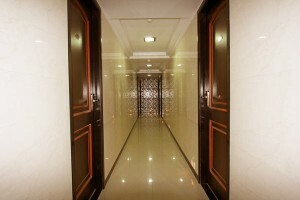 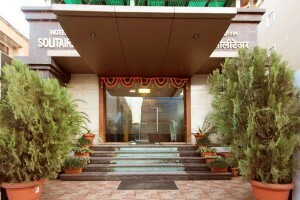 Spacious Modernized Deluxe Air-conditioned room provides utmost comfortable stay. 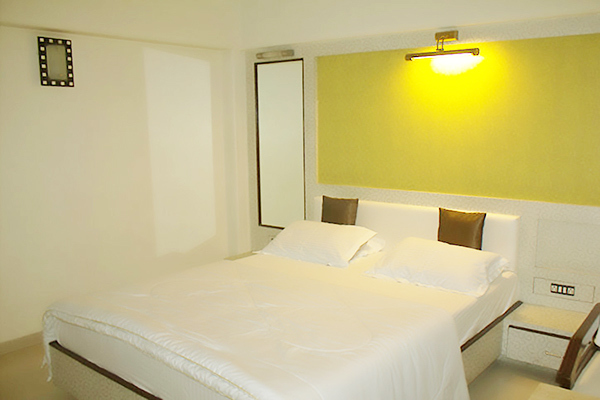 Experience the warm, welcoming surrounds of your Deluxe Room before your arrival. Featuring elegant décor, plenty of space to lounge .Discover first-class amenities in your Deluxe room like interactive flat screen LCD TVs, Safety Deposit box , 24 hours room service and complimentary internet, breakfast.